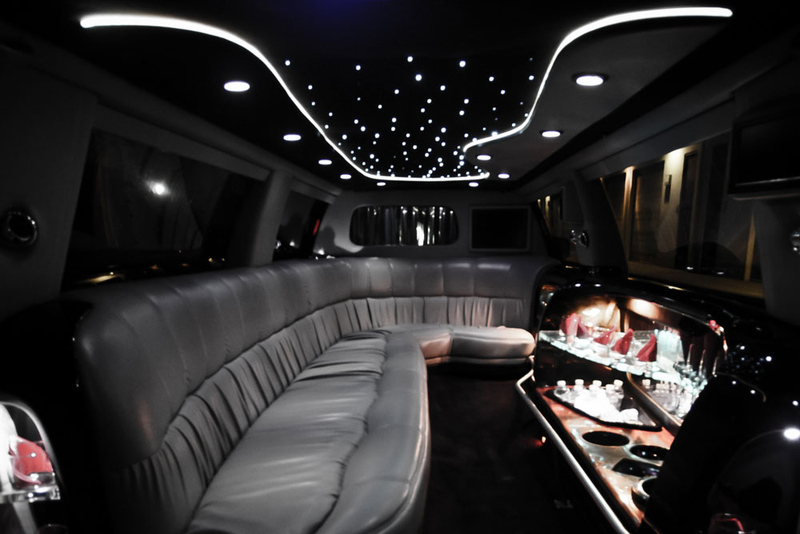 Limousines for up to 8 passengers. 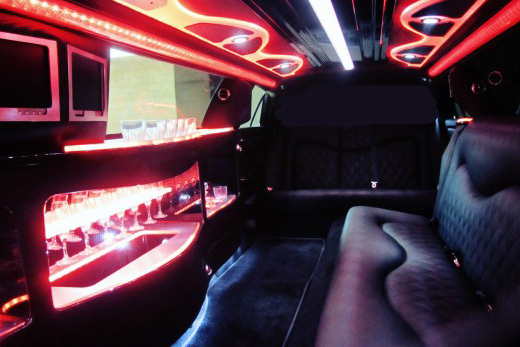 SUV Limousines for 8-10 passengers. 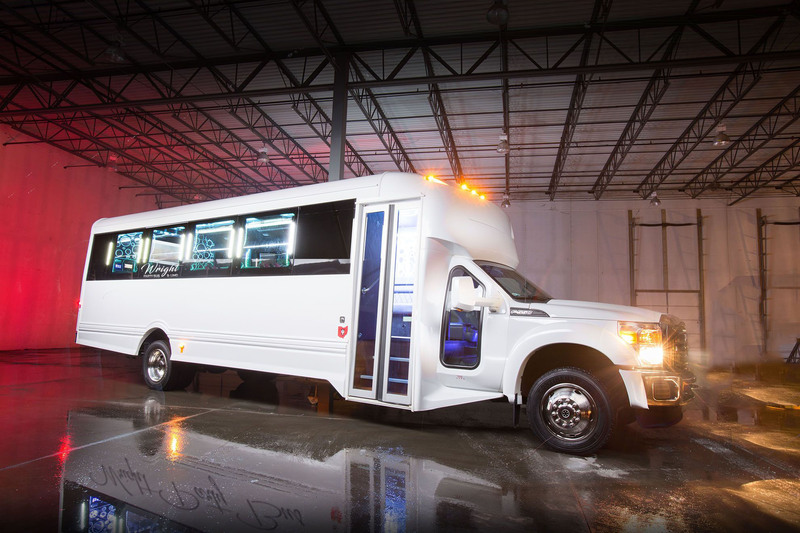 Limo Buses for 8-28 passengers. 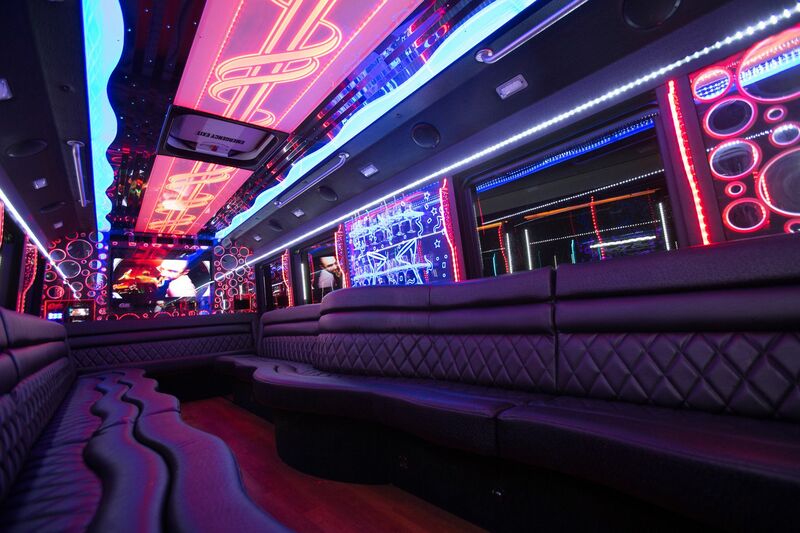 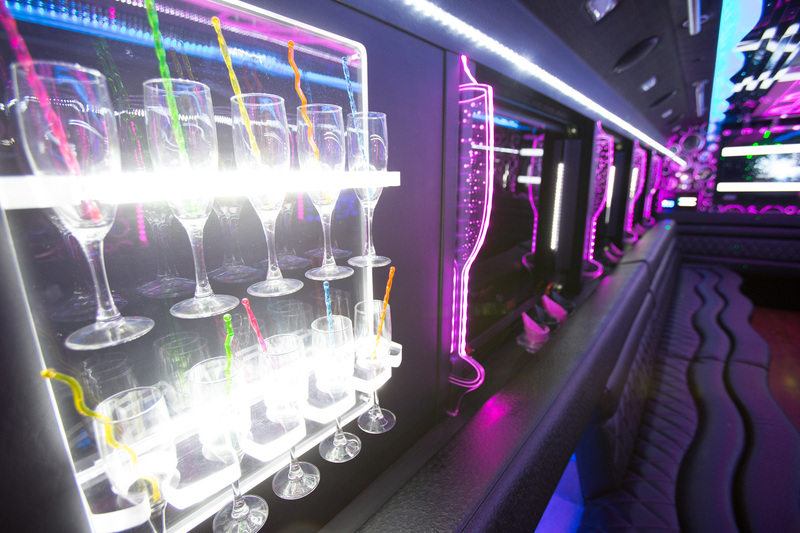 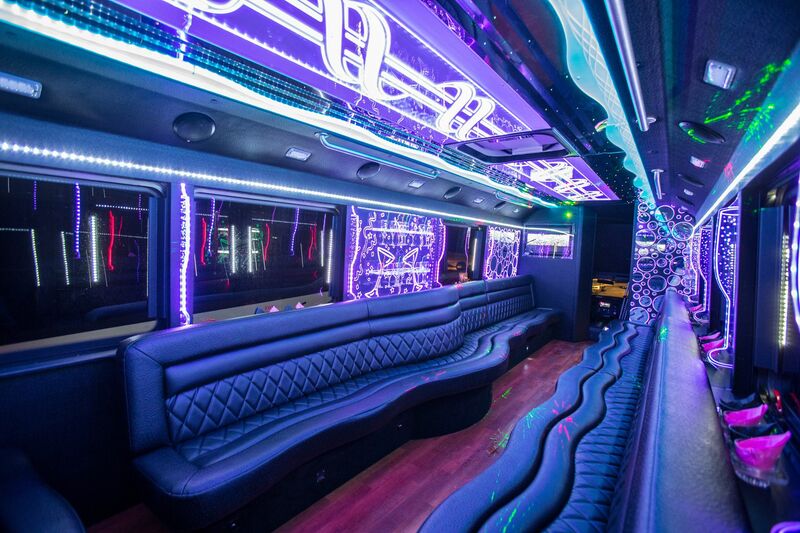 Grab your friends and climb aboard our party buses for an unforgettable event. 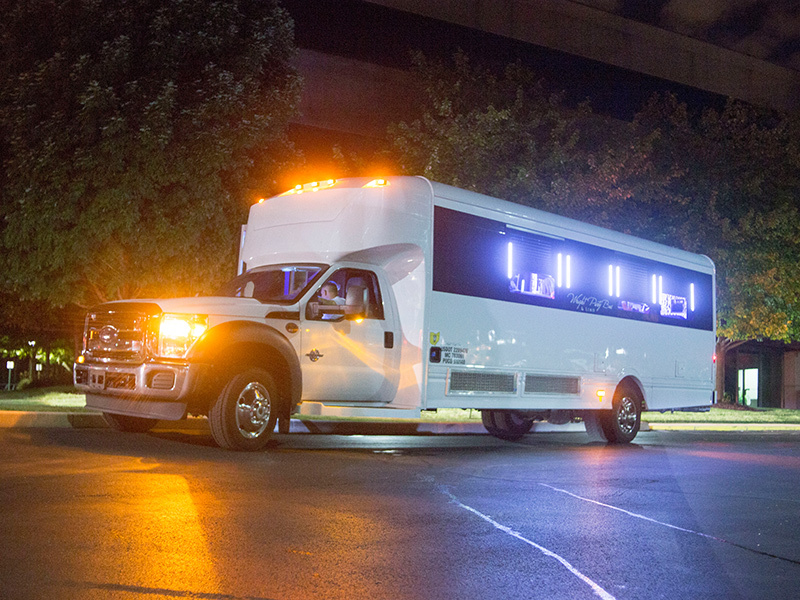 Cincinnati, Columbus, Dayton, and Kentucky.